Do you at Full Tilt want some user experience feedback on your Android Rush Poker App? 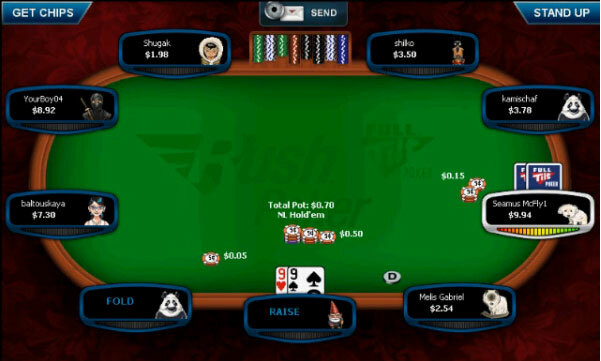 Full Tilt Poker has released an Android app for Rush Poker. It is in beta version and just available to Black Card holders. I wish I had the possibility to try it out. Would be fun to see how well the app works.